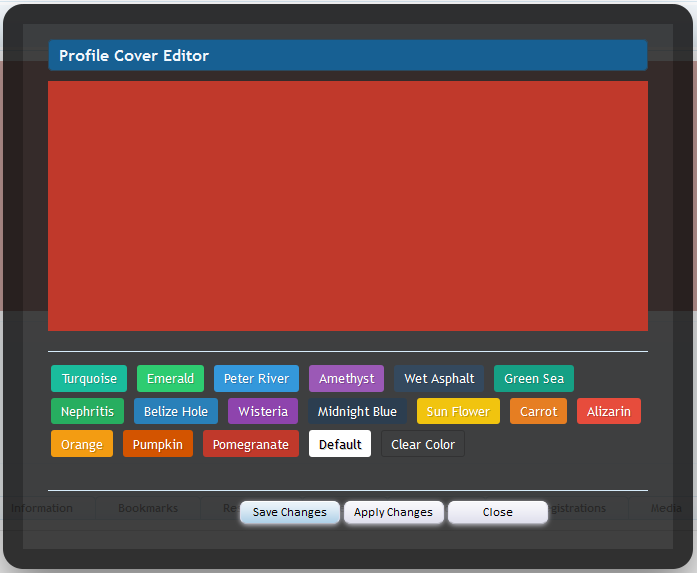 Allow users to customize various locations throughout your XenForo board. 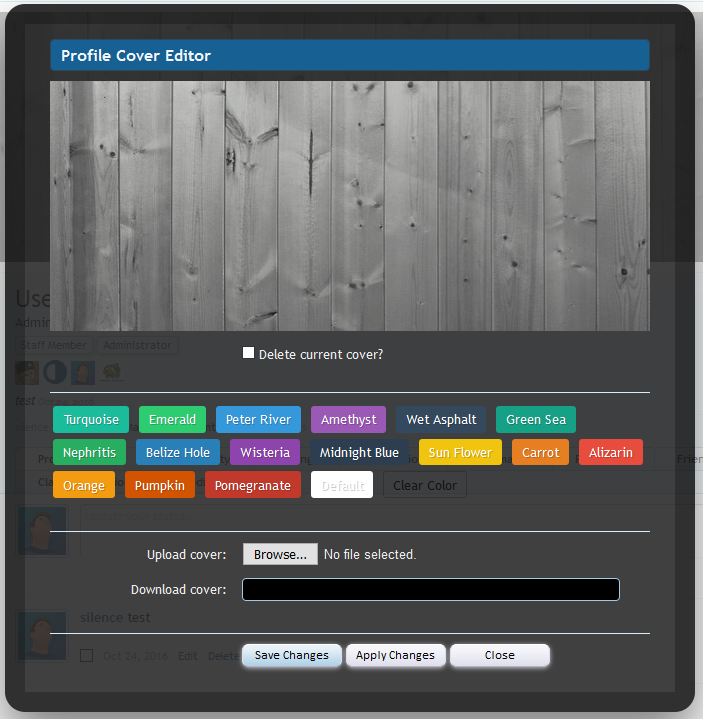 Users can set static images, animated images, or colors for their cover. 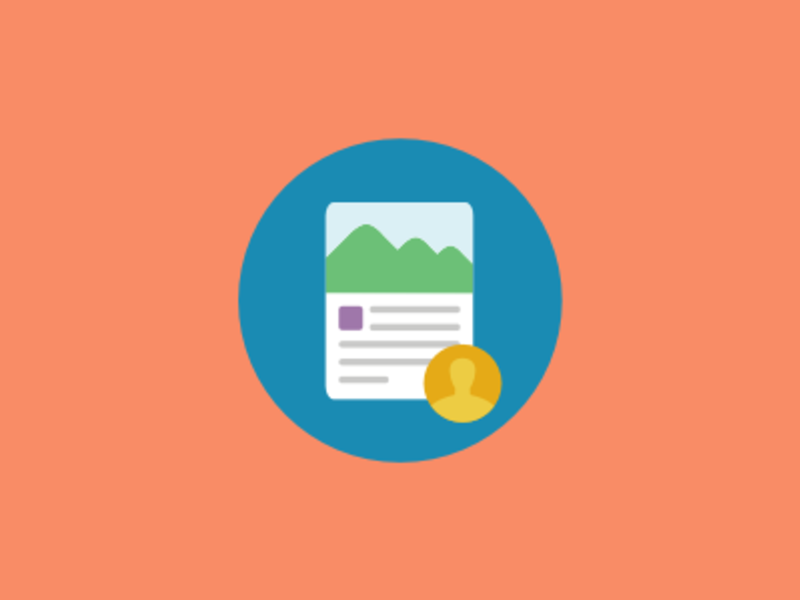 Choose between uploading an image or downloading an image from a URL. 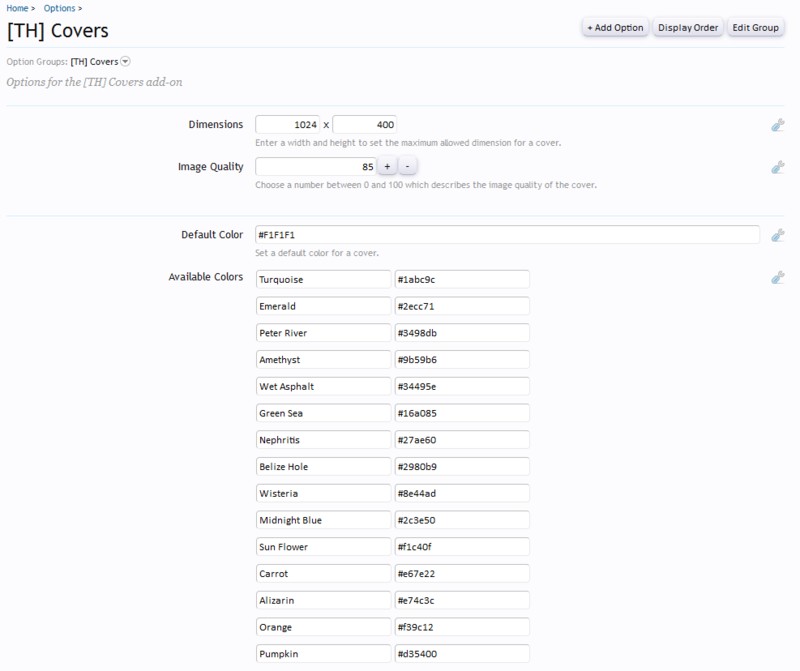 Admins can easily control whether a user can upload images, choose a color, or choose the size of a color through user permissions. 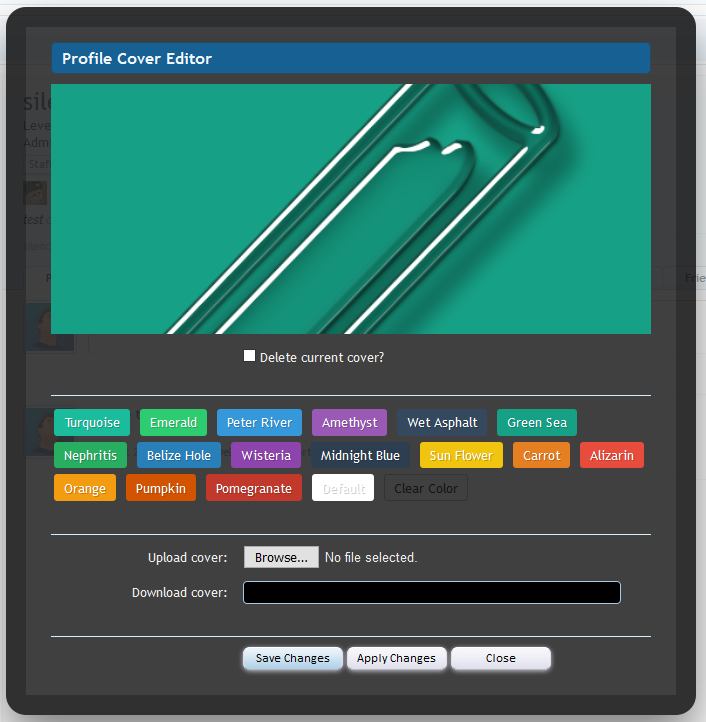 Full cropping of covers is included to ensure covers are properly displayed on every page. Looking for Covers for XenForo 2? You can find it by navigating here.